There are various hidden Amazon Alexa skills that we are sure you might not know about such as booking cab, order Pizza, etc. This article will cover most amazing hidden Amazon Alexa skills. Amazon Alexa is the virtual assistant of the people that is loaded with a variety of skills, but is still unknown to a lot of people. 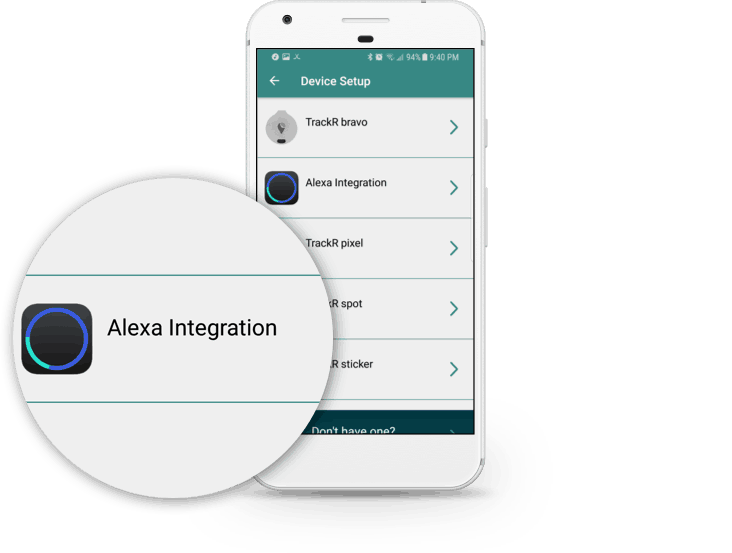 These hidden Amazon Alexa skills are the ones that come with some extra functionalities and are available in the form of apps as well. All of these hidden Amazon Alexa skills are available on the Amazon’s website and can be seen from there. These can be interfaced with the Amazon Alexa and then just with the help of this single device, we can perform almost all household chores. It is a voice-controlled device and works on the far field recognition technology. Isn’t it amazing that all your tasks like looking for a phone, booking a cab, calling and texting friends, etc. be done by a single device that too which is affordable enough. Below are the various hidden Amazon Alexa skills that are still not known. This is one of the most amazing hidden Amazon Alexa skills that people do not know about. 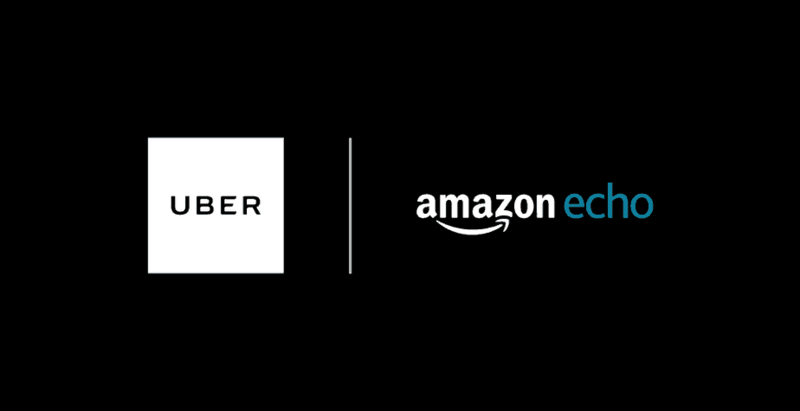 Not all companies of cabs are available with Alexa, it is associated with Uber and Lyft. There are several times when we are running late or take a lot of time to get dressed up, then opening the app and waiting for the network to come takes a lot of time. How easy would life be if while taking a shower, you just shout and the cab is automatically booked? With Amazon Alexa, this is easily possible as it is a voice activated the device. In today’s tech freak world we spend most our leisure time in calling and texting friends. How comfortable would it be if there was no need of typing those texts, instead we could just speak our messages and they would reach our friends instantly. Originally, Alexa cannot access our phones or devices, but there is a functionality ‘SMS with Molly’ through which we can dictate our messages to Alexa even when our phone isn’t in reach. The only glitch is that it doesn’t access all the contacts, they have to be added manually. If life is a cake, food is that cherry on the cake and if it is about pizza, then people are ready to cross oceans for it. Dominoes and Pizza Hut are the two best brands for it. 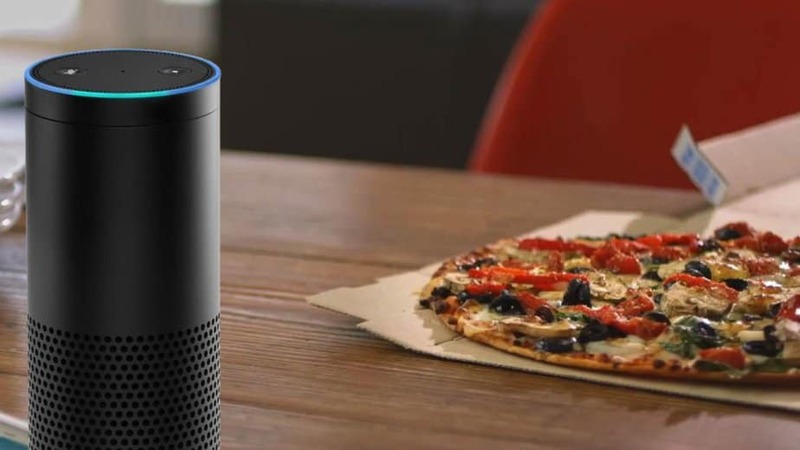 Imagine, if you can just order pizza by dictating to Alexa. This skill requires you to establish a profile of the customer and once you are done with it, you can simply order your favorite pizza by dictating it to Alexa. Many a time we misplace our phones or forget them by keeping them somewhere. Sometimes the phones slip out of the pockets and get stuck somewhere on the couch and we keep on fidgeting for it everywhere, which leads to the wastage of a lot of time. But now we can overcome this problem through Amazon Alexa. With the help of Where’sMyPhone skill, Alexa searches for your phone and tells you where is it located. There is just a prerequisite wherein you have to save your number or the device details manually to Alexa, and the work is done. Amazon Alexa can customize the news and read it to you every day. There is a functionality of Alexa “flash briefing’ with the help of which it handpicks some of the top news headlines out of the various coming up daily. We can easily customize that from which categories do we need to hear the news from. It can be business, sports, entertainment, politics, etc. 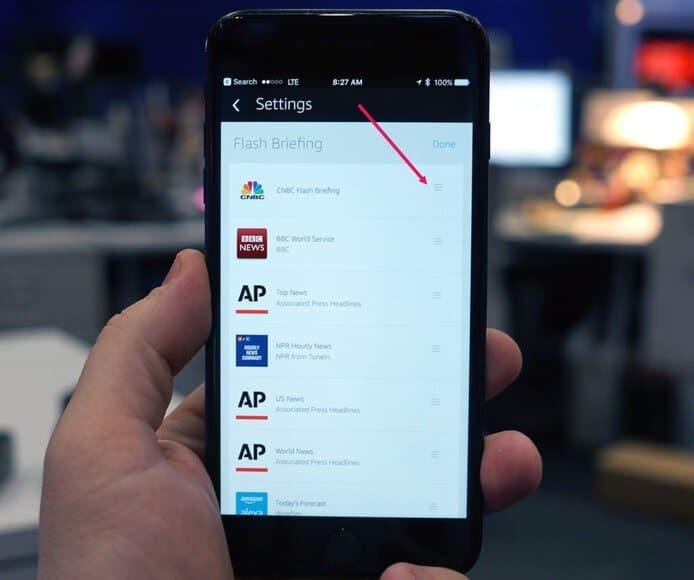 We can set the sources of the news on the app as desired. These are the various hidden Amazon Alexa skills that make our life way simpler if we use them properly. If you have any doubts regarding hidden Amazon Alexa skills, do mention in the comments below.